The first European Robotics & AI Accelerator Programme has officially started. 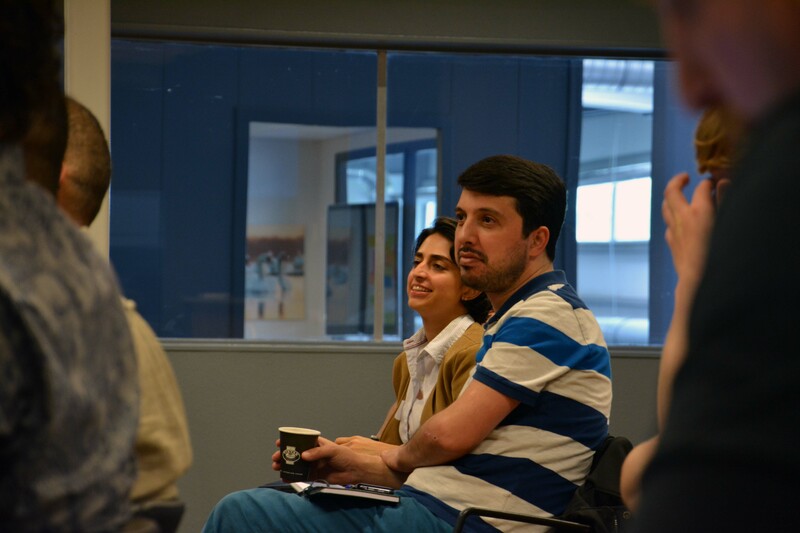 Last Friday, the programme officially kicked off. 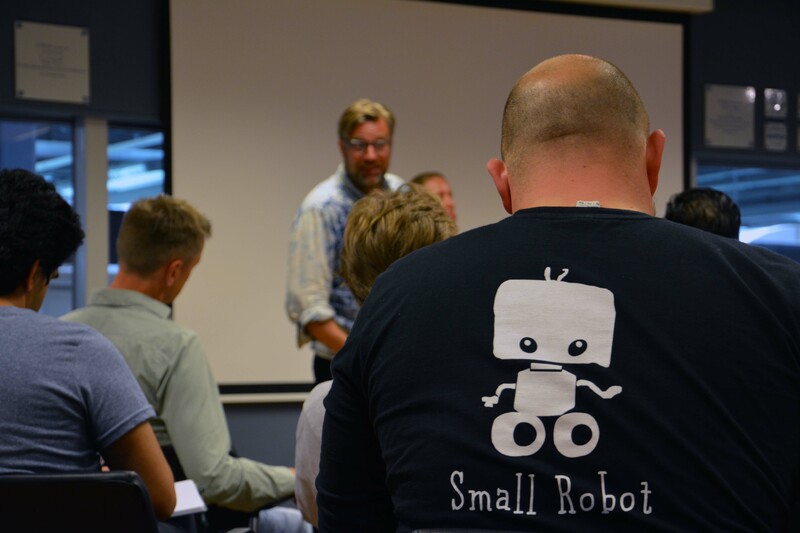 Over the next two months, YES!Delft and RoboValley will help six start-ups to take their company to the next level. “Crucial in starting a successful venture in robotics is access to the right partners. RoboValley provides this access"
The Robotics & AI Accelerator is a two month pressure cooker for business professionals, students, PhDs, engineers and scientists in the field of robotics and AI who want to test the commercial feasibility of their ideas. The programme helps participants to explore and validate their ideas, market potential and business model – and to launch in markets all over Europe. The programme will also introduce participants to the European robotics and AI ecosystem, and help them develop a network of peers, experts and mentors. 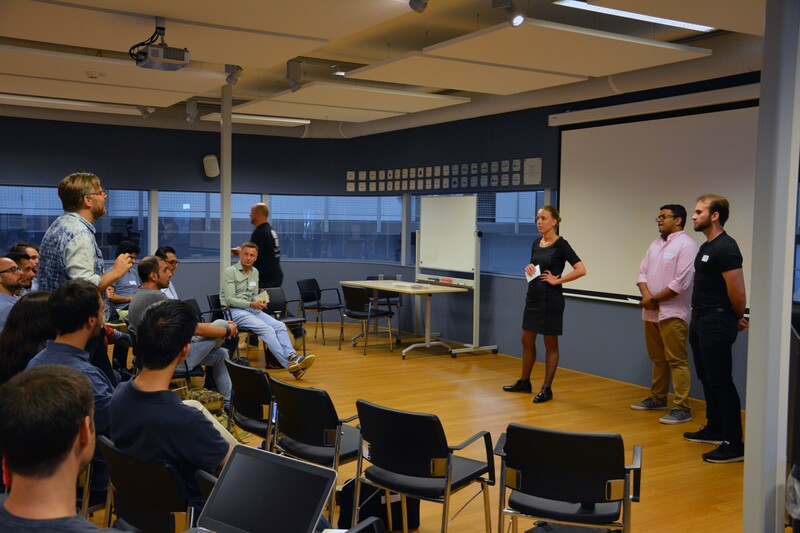 The Robotics & AI Accelerator Programme is a joint venture of YES!Delft and RoboValley.